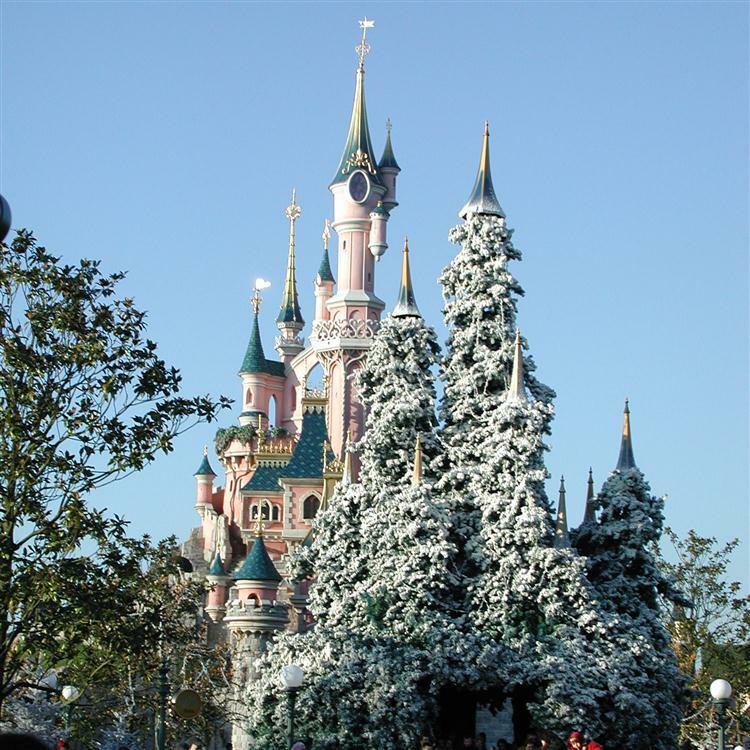 A full day at the Disneyland Resort Paris with admission price included. 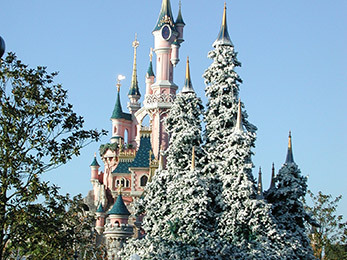 Disneyland® Park is an enchanted world for the young and young at heart. 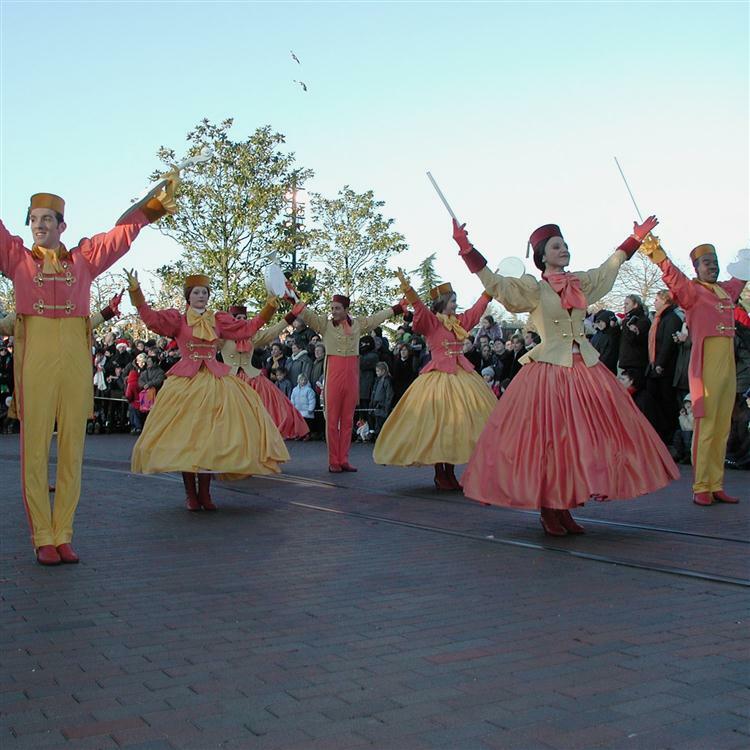 Through its five magical Lands with shows and attract ions for all ages, you will experience the thrill of adventure, the spirit or fantasy and the wonder of discovery. 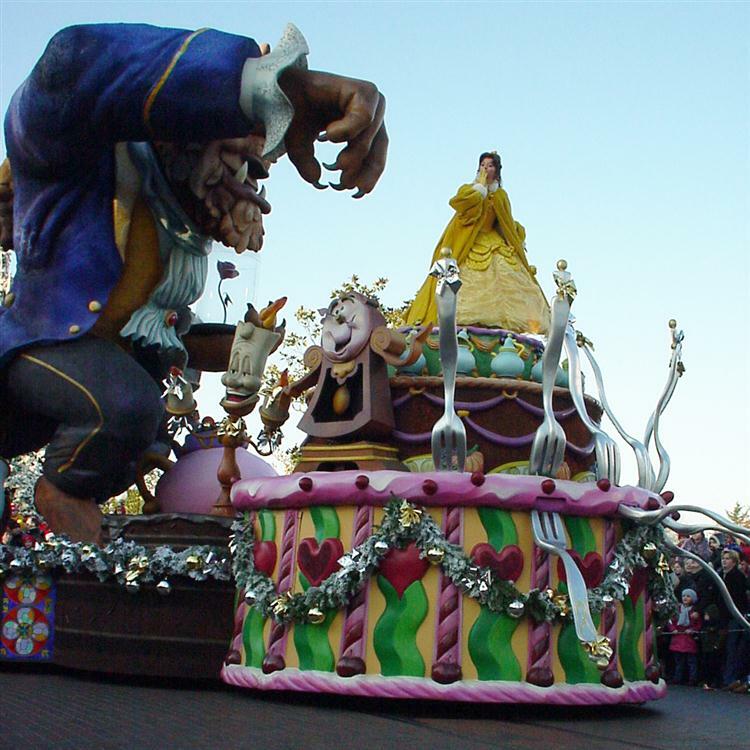 Relive some wonderful memories and discover the magic, where fantasy is reality and reality is fantastic. An early morning departure via Calais - Arriving at our hotel in time for an evening meal. 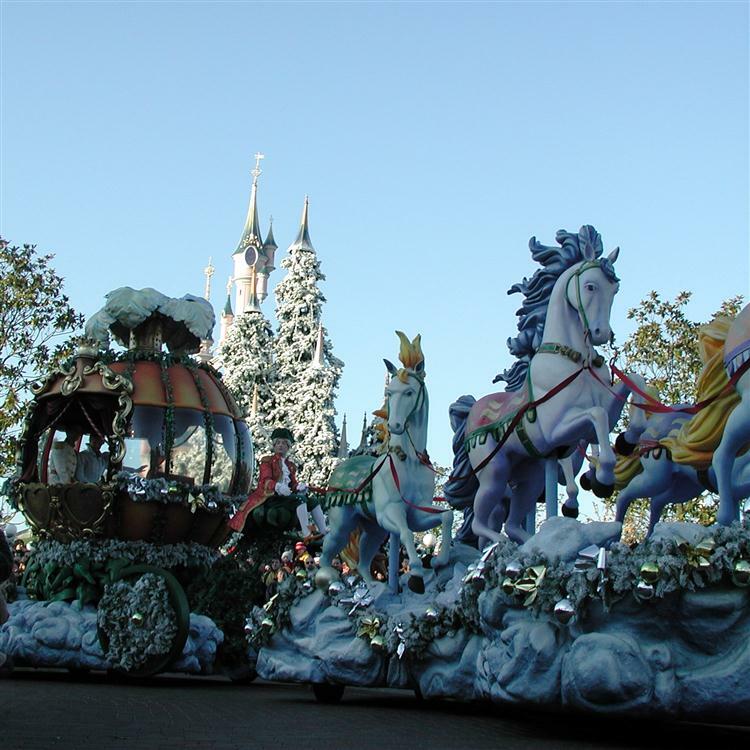 We take you by coach for opening time and you have a full day to enjoy all the pleasure of Disneyland - Return to your hotel at 18:00 in time for your evening meal. Return to Calais wtih a brief stoip at a hypermarket, then onward to Yorkshire where we should arrive around 9.00 pm. 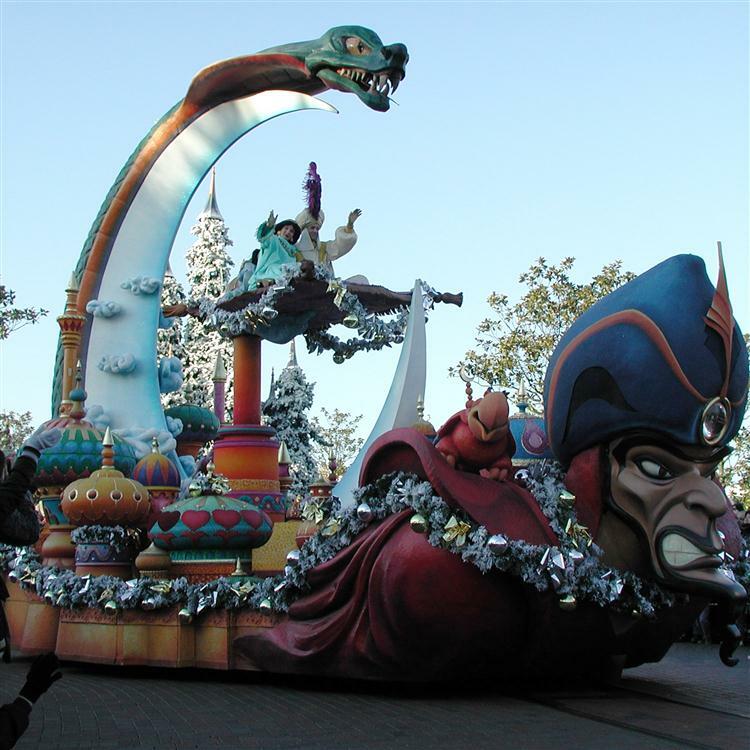 The Novotel Marne-La-Vallee is the nearest hotel to Disneyland Paris, only 10 minutes by coach. All the bedrooms have air-conditioning, TV, mini bar and the hotel also offers a welcoming swimming pool and garden.